Recently I was facing some problems in my home front due to which I couldn&apos;t send my daughter to school, she told me that she was selected for a participation in an event in her school. It was very important to attend her school. I was in a dilemma. On the one hand, was the situation which required my immediate attention and on the other hand, was my daughter’s auditions in her school. “What should I do now? If she doesn&apos;t go to her school, she will miss her auditions. Her participation is very important for her.” I kept thinking. I thought of talking to her teacher. I sent her a message telling her about my problem. She told me that she would consider. I felt as if a burden was lifted off my shoulders. Two years back, when I was expecting my second baby, I had certain complications and was advised bed rest. I could pay very little attention on my daughter&apos;s studies which started affecting her academic performance. I sent a message to her class teacher and informed her about my condition. Her teacher understood our problems and helped my daughter a lot. She not only provided academic help but gave her emotional support as well. Her immense love and care helped my daughter in sailing through even those days when I was in the hospital. I felt very grateful to her for all that she did for us. This kind of informal interaction with the teachers has always helped me and my daughter in solving her problems at home or at school. I would like to thank all the teachers who not only take care of our children in school but give more than their usual time for the betterment of our children. Having an informal and healthy interaction with the teachers is a very important asset and can prove to be very helpful in our children’s development. We can discuss the problems faced by our children on a day to day basis. Earlier, we could meet the teachers only on parent teacher meetings which were formal interactions. We could only discuss the result and report cards of the child. We expect so much from the teachers of our children. We lay the entire responsibility of the academic development of our children on them. The teacher gets to spend only half an hour per subject in a classroom of over 40 students. She must include so many things in her curriculum and look after many aspects. How can we expect her to excel each child in every sphere? At home, at times, we find it difficult to teach our kids. We often hire tutors for our children to teach them. In school, a teacher must teach so many students in a class wherein each child is unique and has different capabilities. It would be unfair on our part to expect a teacher to know and understand every child’s caliber and potential. The parent teacher meetings that are conducted at regular intervals are also very helpful in the development of our children. 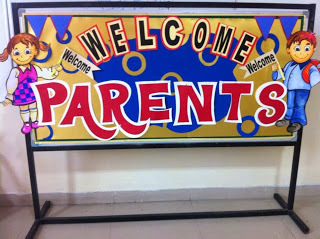 It gives the parent an opportunity to interact not only with the teachers but also with other parents as well. We can thus bond with other parents too. This way we can get to know the areas where our child is doing well and where he needs our support. 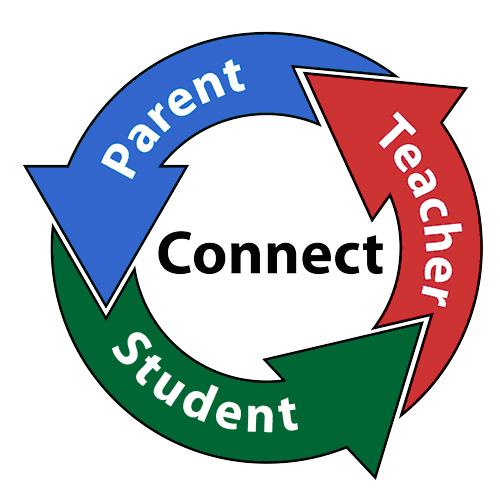 If we want our child to excel, we must interact informally with the teachers regularly. We should also take out time to attend the parent teacher meeting. It helps the teacher in getting to know our child better. Since the aim of both the teacher and the parent is same, we must bridge the gap between the parent teacher relationship and work together as a team for an all-round development of our child.